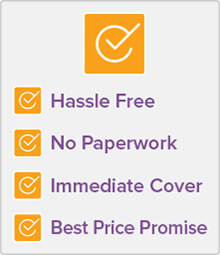 Vet Practices like all businesses are required to have insurance in place to protect their practice. But Vets also have special risks, as they are looking after pets that are more often than not regarded as important part of a family. 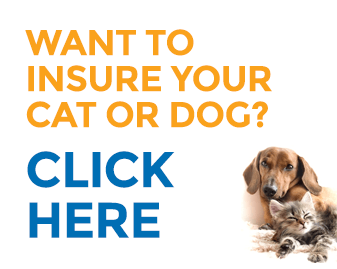 Why Insurance is important for Vet Practices? When operating a vet practice or even just consulting as a vet there are a myriad of unexpected events that can happen which could result in a claim being made against you or your practice. 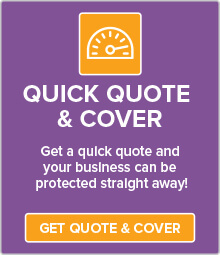 As a starting point you are relied upon for your service and advice and if a client makes a claim against you as a result of your service/ advice you will want Professional Indemnity Insurance to help protect you against legal action. Next you should consider Public Liability which will protect your business against damage claims for personal injury or property damage. Another consideration for your business is material damage and financial loss. The material damage could be caused by a fire, a theft, or another accident in the workplace that incurs significant loss as a result the replacement of your fittings and equipment could come at a high price. Business Interruption could also be important for you – it will provide cover for the loss of income and the increased costs of running your business that result from damage caused by events covered in your policy. If the damage to your premises means you need to move out, finding a new location could not only be difficult but also costly. In addition to the risks of running a business you may also like to consider Tax Audit Insurance so that you don’t end up spending your time at the desk when you would rather be helping animals. It is simply good business practice to ensure you have the right cover in place so that you can secure your practice in the long term. Your Insurance cost will of course depend on the insurances you choose, but as a guide, a package of Professional Indemnity and Public Liability, with cover of $1 million and $10 million respectively, starts at just $96.00 a month. (Note the price will vary according to the State you are in due to Stamp Duty variations). if you are looking to cover the physical assets of your practice, this cost will vary, depending upon factors such as; the cover options you select (contents, theft, glass, business interruption, etc), the make up of your business (eg number of employees, revenue turnover). 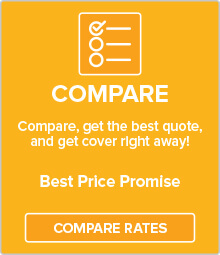 The easiest way to understand how much this will cost your practice is to get a quick free quote online! What Cover should Vet Practices Consider?